If we could select only a few grilling cookbooks for our library, these are the ones we would choose. Packed full of tips, techniques and recipes from the experts, these are cookbooks no griller should be without. Barbecue is a revered cultural experience in the South, involving smoky, slow-cooked meat, highly-flavored sauce, sweet tea, friends, family and lots of laughter. This book features over 200 recipes plus tips and techniques from pit masters and the pros in the Southern Living Test Kitchens. We particularly like the legends, lore and fiery regional debates over which kind of barbecue is best. If you’re a Southerner, or have always wanted to be one, this book is for you. Chef Jamie Purviance teams up with one of the nation’s top grill makers to bring you a step-by-step guide to expert grilling. 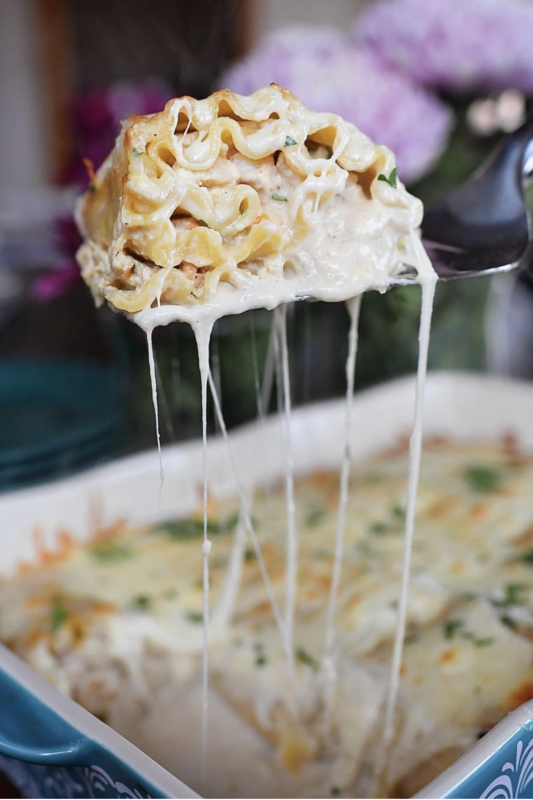 There are over 1,100 step-by-step photos and more than 160 recipes. We love the problem-solving solutions for flare-ups and foods that stick, the tips for grilling a great steak, preventing tough chicken, and the great technique for threading shrimp on skewers. This book is a primer that shows you all the basics of healthy grilling. There are more than 500 photos that serve as a visual guide to the techniques and recipes that employ each technique. Editor Scott Mowbray says, “Healthy grilling can be as happy a way of life as any other kind of grilling. It’s not work, it’s fun. This book is your passport to a healthy-grilling state of mind.” If you need to lighten up your grilling style, this book will show you how. Steven Raichlen has written other grilling cookbooks, but this one is a best-selling classic and winner of an IACP Julia Child Cookbook Award. 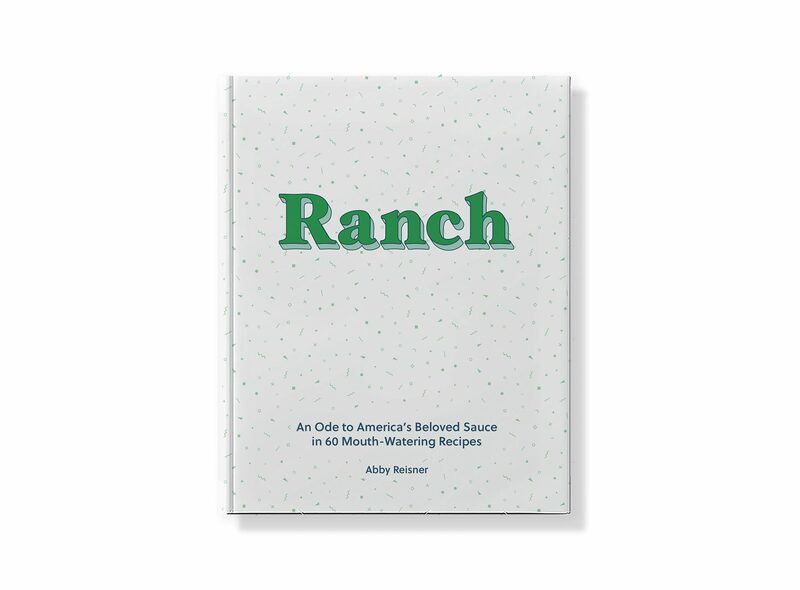 This is not just a book about the Southern-style food called barbecue. It’s a book about grilling, and Steven Raichlen traveled all over the world to learn tips and techniques that are practiced globally. It’s a cross between a travel guide and how-to grilling manual. And it’s fascinating. If you want to explore some new ways of grilling, new flavors and new ingredients, you’ll want this book on your shelf. This is the fourth book on grilling by Food Network star Chef Bobby Flay, and this one includes not only gourmet-style sauces and rubs, but also some back-to-basics information. The chapters are divided by the type of food that will be grilled and presents a basic recipe with advice on grilling that food perfectly every time. Then he offers ways on sprucing up that basic recipe with sauces and side dishes. Fans of Bobby Flay will want this book, and maybe a couple of his others: Boy Meets Grill and Boy Gets Grill. Steven Raichlen calls author Elizabeth Karmel, “America’s female grilling expert.” She’s a nationally known grilling expert and the creator of Girls at the Grill. Originally from North Carolina, she’s grown up at the grill and also worked for Weber Grills for 10 years. This is her first book, and she offers straightforward, easy-to-understand basics about grilling as well as a lot of mouthwatering recipes. If you read nothing else but the “Getting Started” section, you’ll get your money’s worth. Whether you are a novice or a seasoned grillmeister, you’ll find something to love. Just like all the other EGGheads out there, a few of our editors (and their spouses) are obsessed with their Big Green Eggs, so this is their go-to grilling cookbook. The 160-plus recipes show off the ceramic cooker's capabilities as a grill, a smoker, and an oven. There are also over 100 color photos in this helpful cookbook from the manufacturers of The Big Green Egg. If you’re an EGGhead, you’ll need this book to keep your status in the club.